Outdated methods, speed, cost, and low response from the changing constituents have all contributed to the problem. You can gauge the public’s true interest, measure the actual impact of political narratives, and predict the outcome of a campaign with 90%+ accuracy. 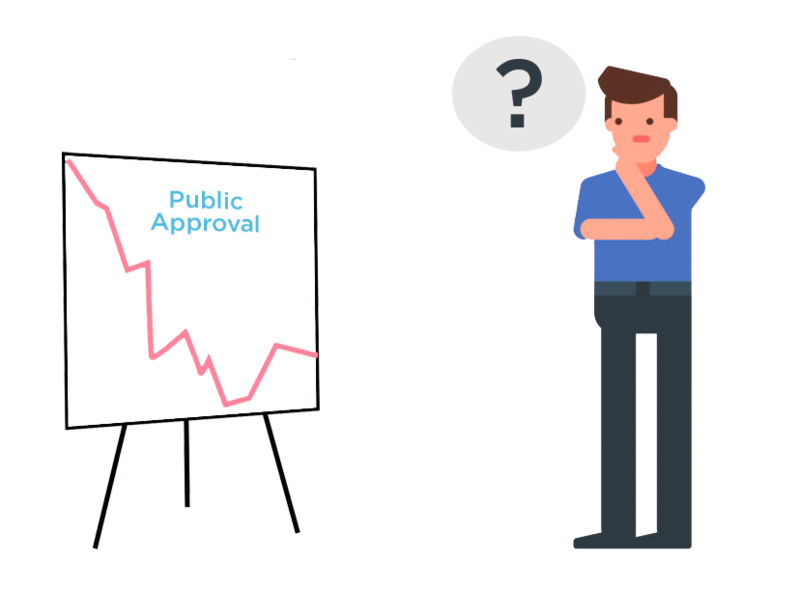 Imagine what you could do for your political campaign with instant insights from the constituents always at your fingertips. Built for those who need a faster alternative to polls. 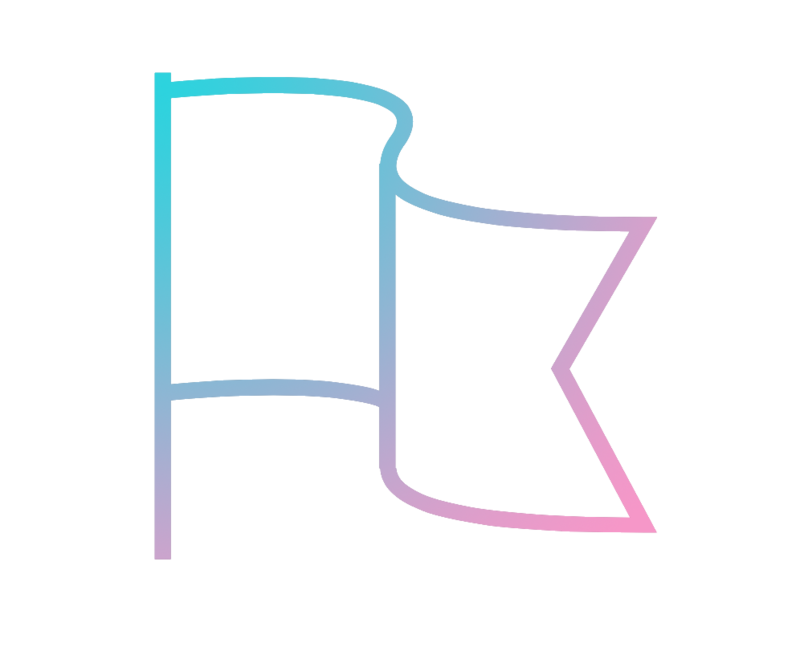 Honesty Pulse is a political intelligence platform that keeps a daily pulse on the overall genuine interest in candidates and the narratives that drive the interest. So you can always research and analyze the collective response from constituents during and beyond the election cycles. All without the long wait for data. 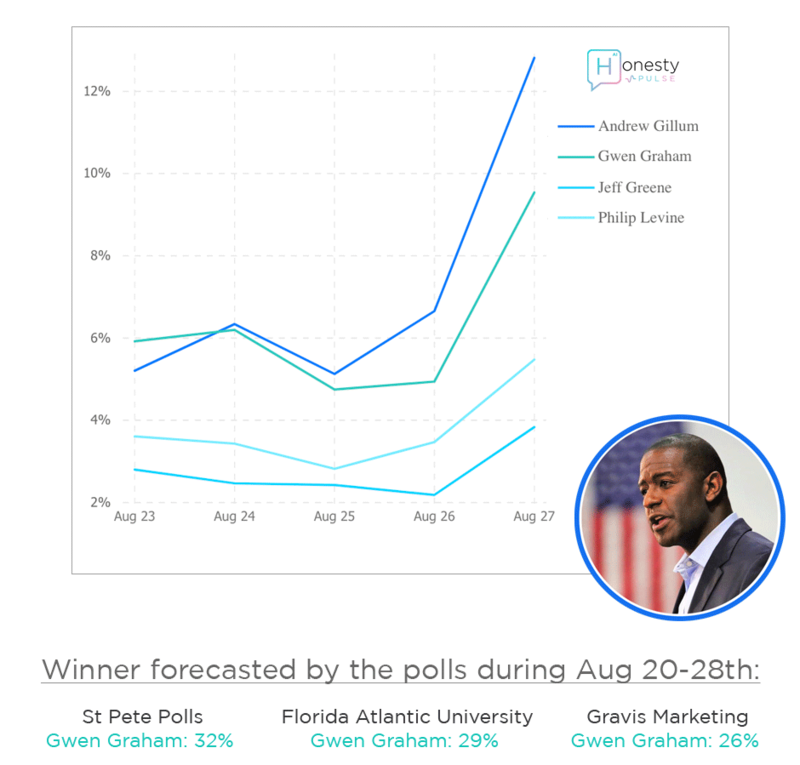 Andrew Gillum clinched the Democratic nomination for Florida governor on August 28th, 2018. None of the major polls conducted during August 20-28th predicted this upset. By tracking the genuine public interest, our technology accurately forecasted this outcome a week prior to the election night. Learn more about our approach as well as 10+ other case studies from the August primaries. Our proprietary intelligence technology can be applied to assist organizations beyond the political sector. 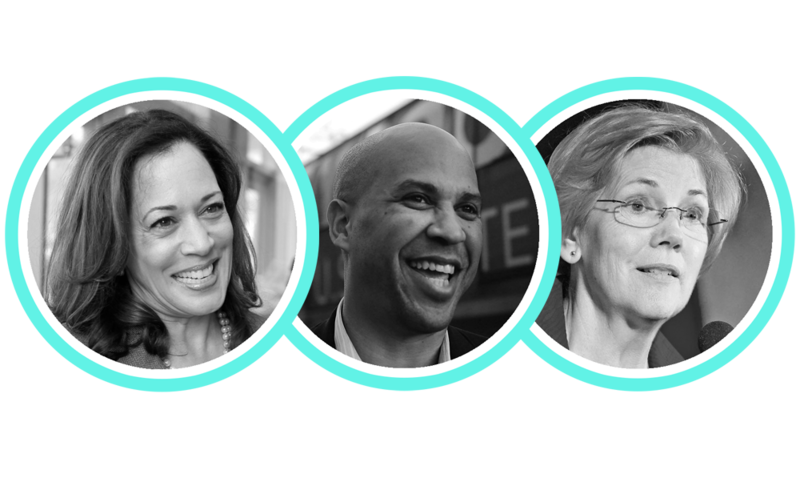 Who will most likely clinch the Democratic nomination for the Presidential Election in 2020? 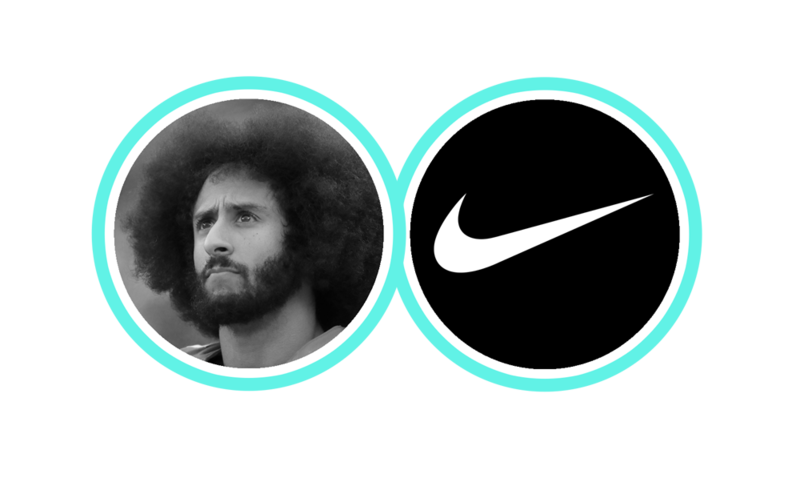 What is the level of public attention that Nike received from Colin Kaepernick TV ad campaign? © 2018 Honesty Technologies Inc.